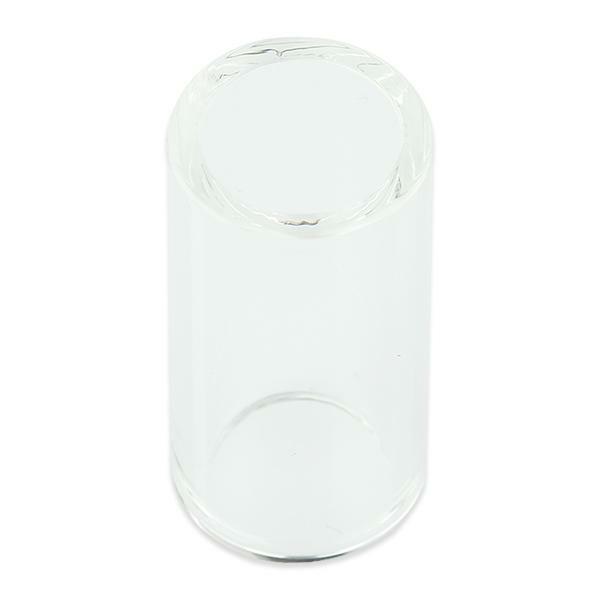 VapeOnly vAir D16 Replacement Pyrex Glass Tubes are used for Vapeonly vAir D16 cartomizers. 5 pieces per pack. 1. Turn upside down the cartomizer and screw off the bottom hardware. 2. Disconnect the old tube and replace with a new one. 3. Screw the hardware back to the tube tightly. • It's suitable for vAir D16 Clear Atomizer Kit - 2ml only. • 5pcs in each box. VapeOnly vAir D16 Glass Tube is a 2ml capacity glass tube. With 5pcs per pack. It is one of the amazing product of vapeOnly .It is used for vAir D1 cartomizer.